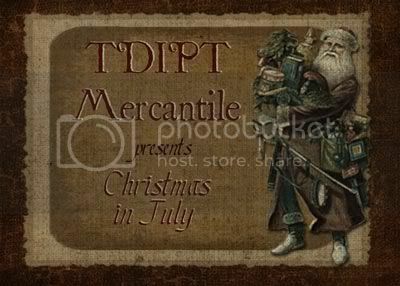 Tonight is my night to update on TDIPT Mercantile, and it's been fun working with the "Christmas in July" theme. 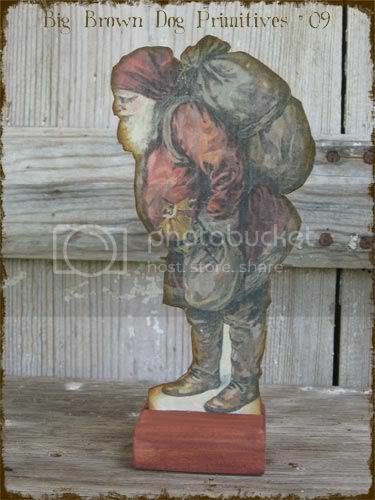 This Santa is from my "Cupboard Folk" series. All are based on my love of antique illustrations and photos, and are hand cut, colored and aged with care. You'll also find Angel Girls, a trio of Gentleman Bears, and some charming children there. The Dog and I would love to have you drop in. I think you might find this as enchanting as I did. 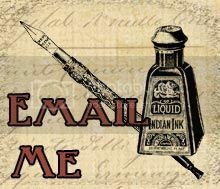 If you do, you'll also enjoy reading the blog written by Rima Staines. It follows the travels of two young Scottish artists, who live on the road in Great Britain, like modern day gypsies. She is an amazing painter and illustrator, and you willbe charmed by her work. Orla Wren - The Fish And The Doll from Tui Wren on Vimeo. 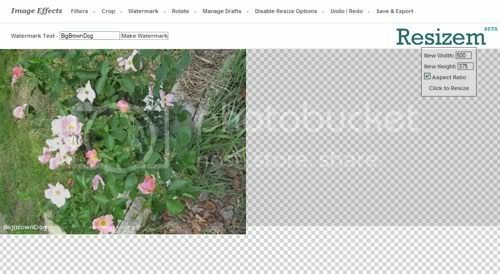 I thought I might mention an interesting and simple, free, web based Photo resizing program which I ran across . It's called "Resizem". 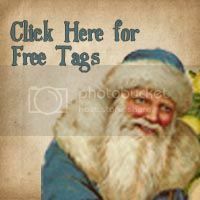 It's still in beta, but it's really simple to use, and it has an easy crop tool, as well as the ability to add a watermark to your photos. Nothing to download or install, just go to the site and follow the instructions. I do recommend that you click on the "Tour" link, and watch the video which looks a lot like something the teenaged geek next door would make, but is helpful. 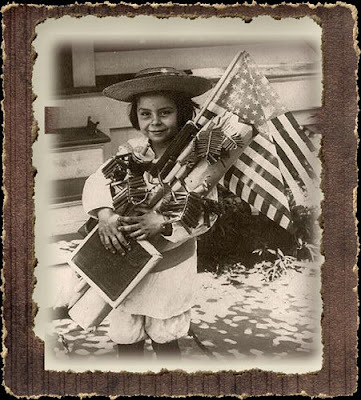 There are also some special effects that you can use for your photos, including brightening, darkening, sepia, and grayscale, which changes your photo to a black and white version. You'll find these under the "Filters" menu. Simple and free are two good things when it comes to managing your photos and images, so I hope you find this helpful. Be sure to visit TDIPT Mercantile this month! All of the artists have joined in to bring you "Christmas in July", and there are lots of wonderful things to see. Original work at it's very best.